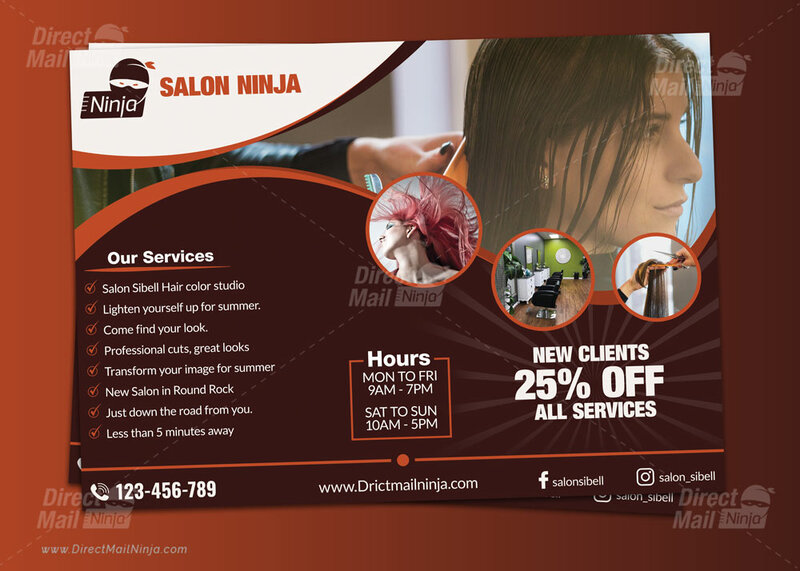 Salon Direct Mail EDDM Postcard template for the salon. 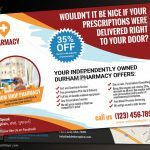 It can be customized for any kind of promotion for a dentist, doctor, pharmacist or any other business if the layout is suitable for the content. 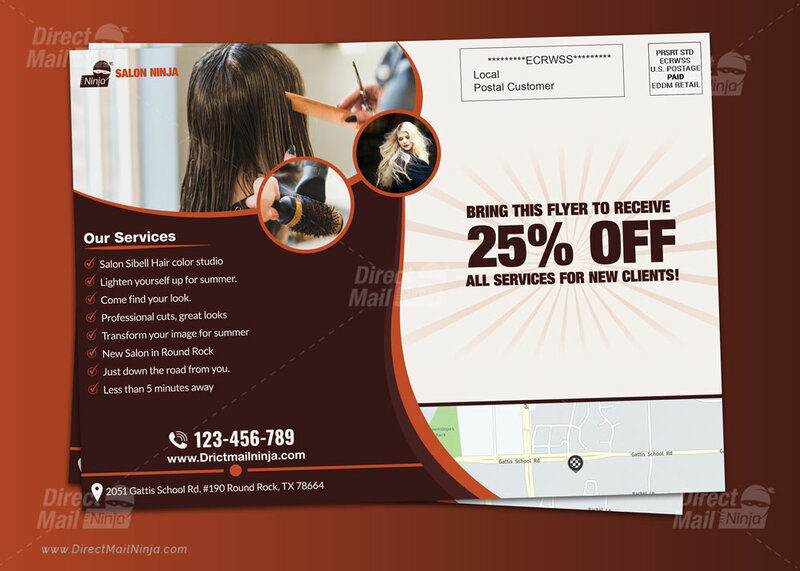 This Every Door Direct Mail is designed in Photoshop. In order to edit this file, you will require Photoshop installed on your computer. 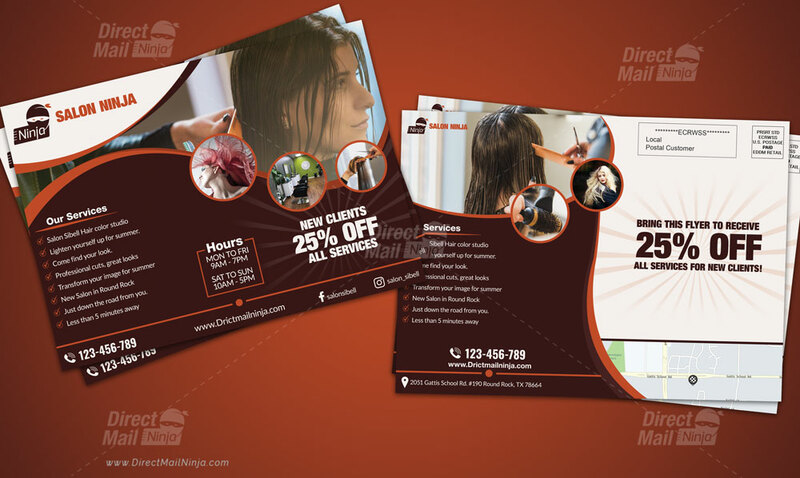 Or you can buy With customization so we can help you will changing colour, replacing text, images and logo and other info. Image Placeholder, easy to replace images.